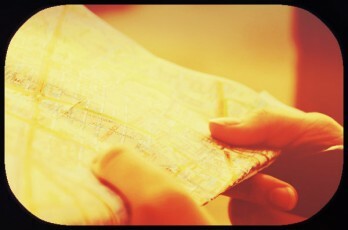 A lot of B2B marketers talk about the need for content mapping. 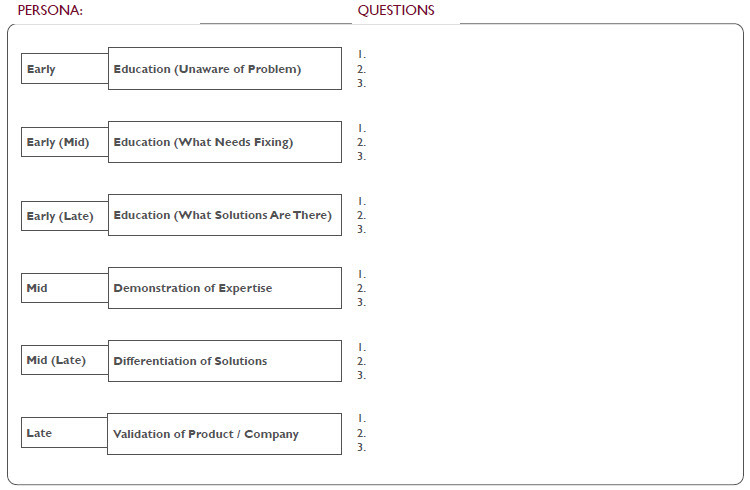 In short, this is the process of identifying what information each of your personas needs throughout the buying process. It’s time-consuming, but not difficult when you follow the steps below. Here’s the process I use as well as some templates to get you started (you can view them all below or download them in one PDF). 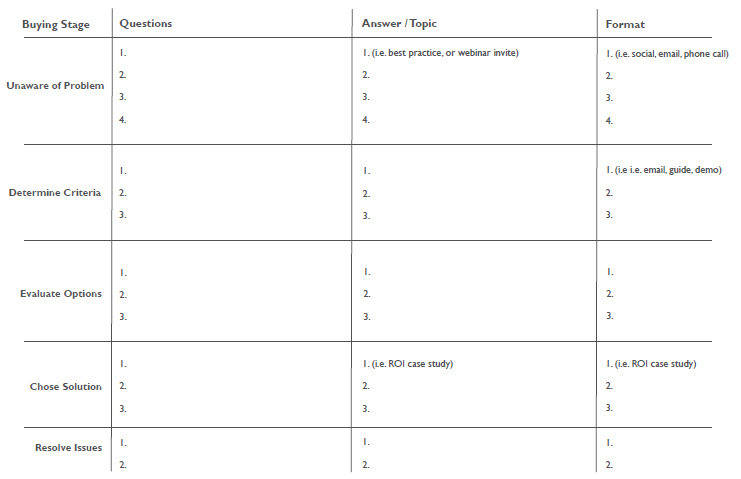 Check out the template I provided last week for your buyer personas. Get the answers to all your questions about creating informative, useful personas. Check out How to Create Easy, Yet Actionable, Content Marketing Personas. To figure out what questions your personas have, ask questions or analyze user/professional groups and do plenty of research (find studies and reports that have been conducted on your target market, or conduct them yourself). Here are seven ways to research your buyer for content marketing. It’s important to note that not all personas will be involved in all stages of the buying process. Once you have identified the questions your persona has, track the answers to the questions and a suggested format for providing this information. 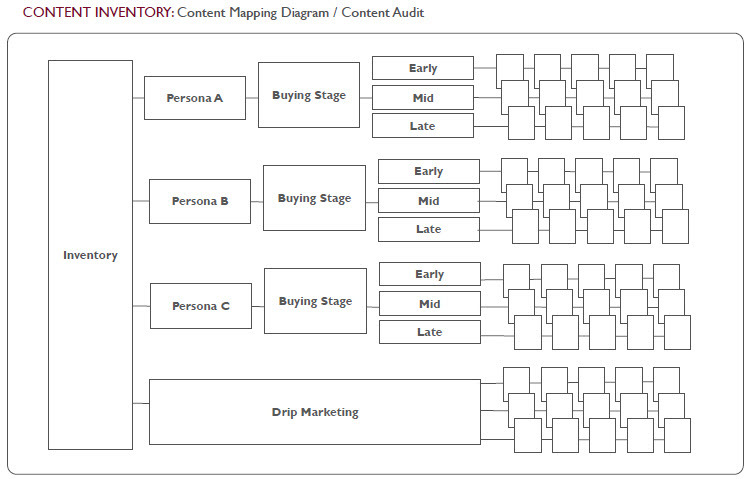 I use this persona content map matrix to fill in the questions, answers, content and content format for the entire buying process. This can then be leveraged for nurture, drip, or promotional marketing. This matrix will help define your overall content strategy and how it supports your website, social media, sales enablement, and other marketing or demand generation efforts. Different format types can be more appropriate for various stages of the sales cycle. Take a look at this post from Tom Pisello that outlines the various types of content that users like to consume. Also, SiriusDecisions recently did a study around the weight of various content types (and how the importance changes). Next you want to determine if you have the content you need to answer those questions and support various concerns your buyers will have. This will help you visualize what you are trying to do with the content mapping and storing of content that’s easily accessible by anyone (sales people, for example) to support individual sales processes. Now you need to map the content you will use for each persona at various stages of the buying cycle. When you map your content this way, you will probably find that you have a lot of content for a certain stage or certain persona. This is good; it gives you a very clear place to start filling in gaps. The gaps are the holes you have left that need to be filled. Knowing the gaps will help you prioritize the work, but it will also help you be better informed if a partner or media opportunity arises. You’ll know if you should spend the time and resources on it or not. Also, when you develop the content, be sure to address your buyer persona’s information consumption needs, and desired content formats at different stages. This process isn’t just about knowing what to send out next, it’s about understanding what your buyers want, and being relevant, helpful and valuable to them. Let me know what questions you have about content mapping in the comments below. Need more help aligning the needs of your audience with the content you create? Download our step-by-step workbook, Launch Your Own Content Marketing Program. Cover image by Sylwia Bartyzel via Unsplash.